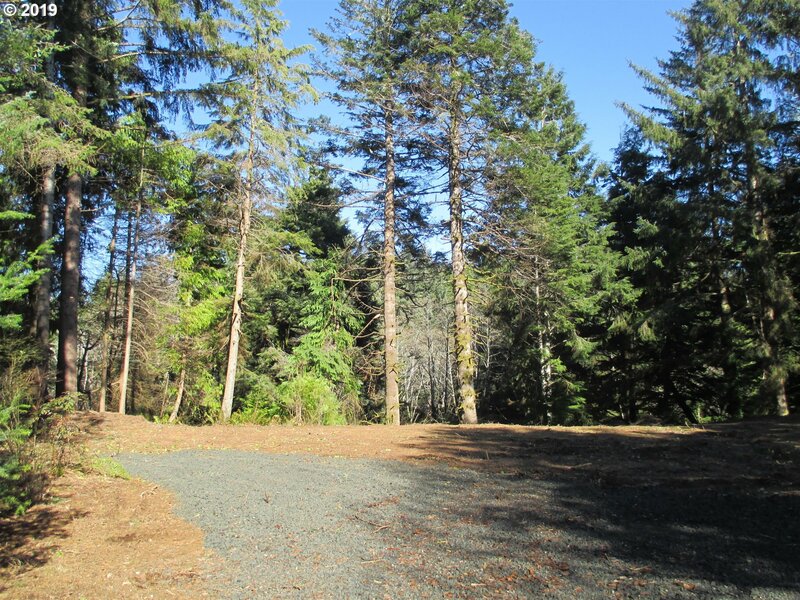 1 ACRE HOMESITE! Private Rural Setting Just North of Bandon & East of Hwy 101. 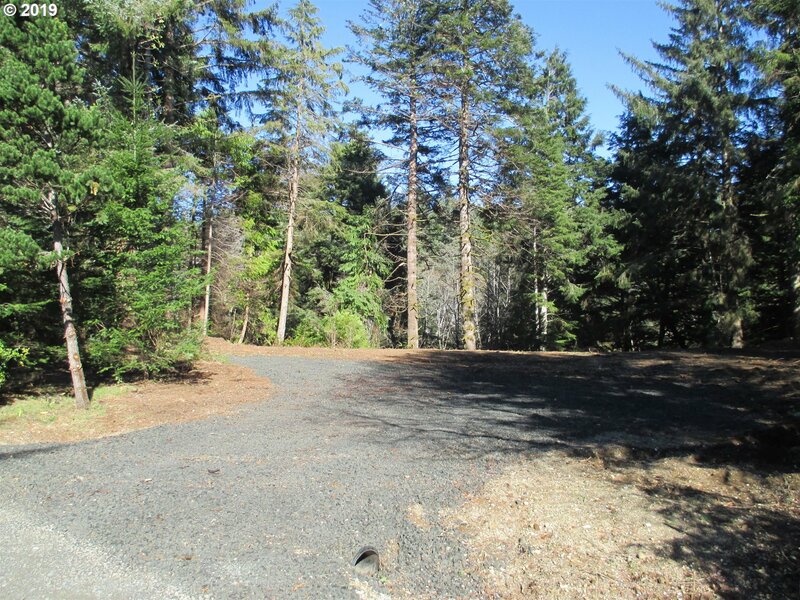 Country Lane Access from Riverside Drive, Septic Approval, Creek Frontage, Tall Timber! Great Location!